Join us at the annual Heartland Fiber Co. Fiberpalooza this Saturday, March 21 in Winterset. This event will be held from 9:00 to 5:00 at the Winterset Elementary School, 404 S 2nd Ave. The cost to get in is $3.00 at the door. There are about 20 indie vendors, classes, and the Linda at Cafe Yarnia for breakfast, lunch or a quick snack. 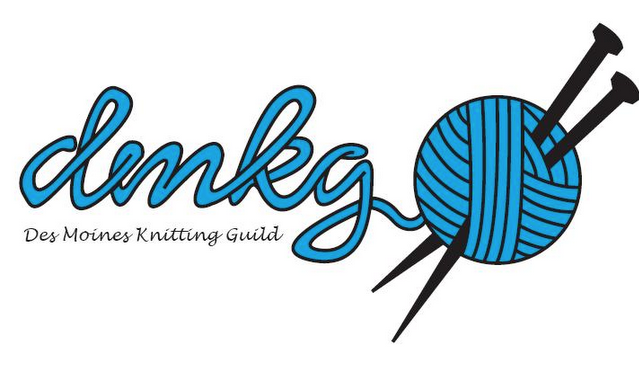 Of course the Des Moines Knitting Guild will be there to wind the skeins of yarn you puchased. Join the fun and sit and chat with members while you knit or spin.